Nutrition services supervisor Philando Castile's death prompted charges against the police man who shot him. County Attorney John Choi wrote, "Unreasonable fear cannot justify the use of deadly force." This will be the epithet carved on the gravestone of Western so-called civilization. Because Philando Castile, or his girlfriend (or maybe her 4 year-old daughter? Tamir Rice was a 12 year-old when he was described by police as a man before they murdered him) looked black they were pulled over. At least that's what the murderer's attorney said after the fact: the car was pulled over to investigate possible robbery suspects who had dreadlocks (code for dark skin) and "wide-set" noses marking them for life. Or death in this case, since the cop not only pulled the trigger seven times as Castile reached into his pocket, but also let the victim bleed out rather than rendering first aid. You can watch the video if you can stand it. Justice does not come into this equation. 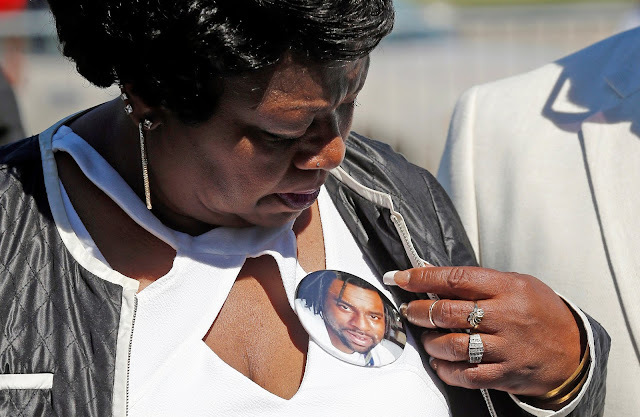 The policeman who shot Castile has been on paid leave at the taxpayers' expense for a year, and was just offered a severance package by the department that finally fired him after he was acquitted of all charges. Why was Jeronimo Yanez siezed by unreasonable fear? His ancestors did not enslave Africans for profit. He is Mexican-American. Well, let's ask this question: how many images of violent, armed black men had Yanez seen in his lifetime? Research shows that the systemic racist conditioning of us all by the infotainment industries in Hollywood and New York means even black people are more likely to think that a young man with dark skin is holding a gun when he is actually holding a can of soda or a phone. But would this be a deadly problem if the police weren't armed to the hilt? Plenty of arguably more civilized nations around the globe do not give guns to garden variety police officers. Japan, England, and many more arm them instead with knowledge of how to evaluate and defuse tense situations i.e. how to do what every preschooler is admonished to do: use your words. Castile had reportedly been pulled over 46 times for routine traffic stops. 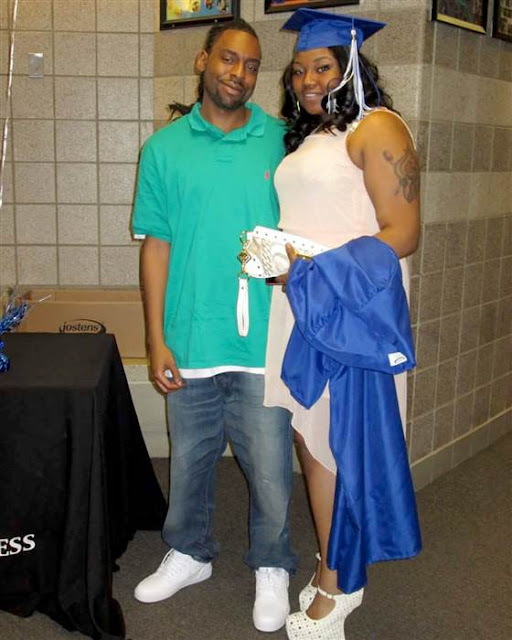 Before his girlfriend Diamond Reynolds began filming, she heard police say that the car had a tail light out. I've been pulled over for having a tail light out. Maybe you have, too. Did you expect it to result in your death? If you are white, the answer is likely "no" but if you have dark skin your answer may be more like the monologue in the opening scene of the film GET OUT. He's a black man being trailed by a car as he walks through an upscale white neighborhood after dark: "Not me. Not today." A friend I saw the movie with the first time says she is having trouble getting her white acquaintances to see it. "It's a horror film, isn't it?" they say. "I don't like horror films." 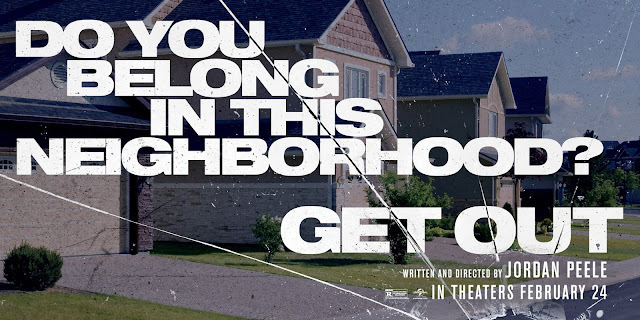 Neither do I, but that's the point of the film: a suspenseful horror film built on the audience's realization of how dangerous it is to be a black person in 21st century USA. 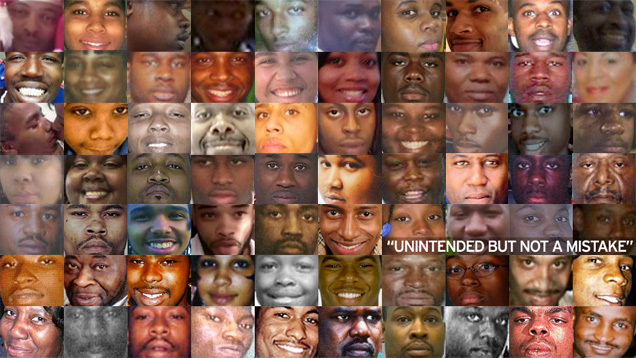 Source: Gawker "Unarmed people of color killed by police, 1999-2014"
Most in this terrified state turn away from evidence of how structural racism kills innocent people every single day. 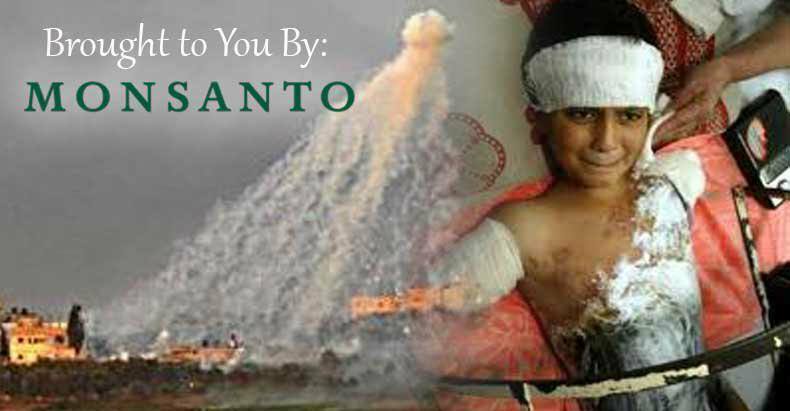 Most in this terrified state turn away from evidence of how their tax dollars are used to burn brown skinned children in Syria and Iraq with white phosphorus. Most in this terrified state will close their ears and eyes to the reality of white supremacy and state-sponsored violence that victimizes people with dark skin, repeating the mantra "but I'm not racist" as if that was even a thing. "People have died for us to have these rights and now we're devolving...The system continues to fail black people, and it will continue to fail you all. 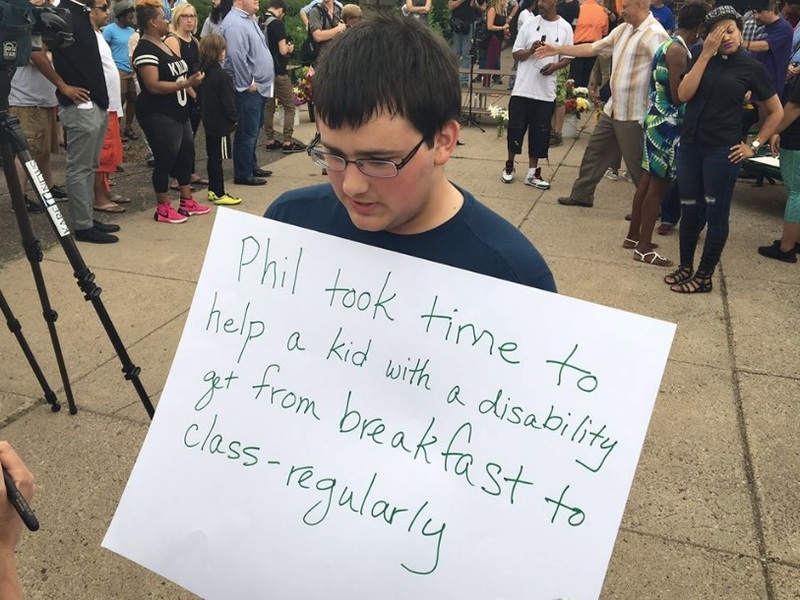 Like I said, because this happened with Philando, when they get done with us, they coming for you, for you, for you and all your interracial children. Y'all are next, and you will be standing up here fighting for justice just as well as I am."